In March 2013, a workable narrative for Person-Centred Coordinated Care was produced for NHS England on behalf of the National Collaboration for Integrated Care and Support. The narrative which was Co-developed with National Voices, a grouping of 130 health and social care charities set out the key elements of how the Person-Centred Coordinated Care should operate. 1) It’ll will allow each patient to plan his/her care with people who work together to understand the patient and his/her carer(s). It will give the patient control, and bring together services to achieve outcomes that are important to the Patient. All the patients needs as an individual will be assessed and the assessment will include evaluating the needs of the carer(s) and family. The patient will be given a detailed explanation of all choice option with which will embrace realistic achievements and set meaningful goals. Each patient will work with a team to agree a care and support plan. .Each plan must be approved by the patient and plan must consider back up options if things change or go wrong. Patients have as much control over their care as they desire and they can decide on the kind of support that they need and how they would like to receive it. The care plan is entered on the patients record and patients have regular reviews of their care and treatment, along with a comprehensive reviews of the patients medicines. When something is planned, it happens and this allows patients to stay in control in emergenciesin order to avoid a crisis. This coordinated platform means that patient only tell their story once and the entire support team can work efficiently with that narrative. It also means that the team can keep the patient informed about what the next steps will be. The professionals involved with the patient work as a team always reporting to one person who is designated as the first point of contact. 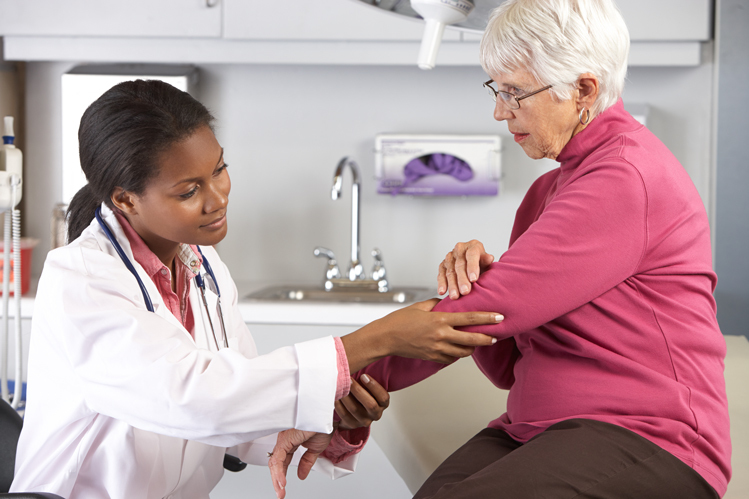 When the patient uses a new service, the care plan is known in advance and respected. When the Patient moves between services or settings, there is a plan in place for what happens next this means the patient knows in advance where he/she is going, what he/she will be provided with, and who their main point of professional contact will be. This plan has been adopted in around 27% of GP practices.